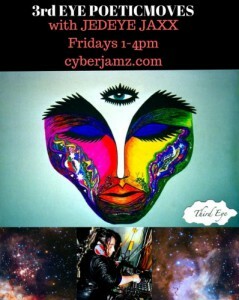 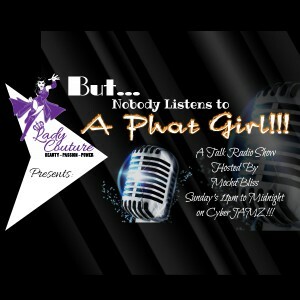 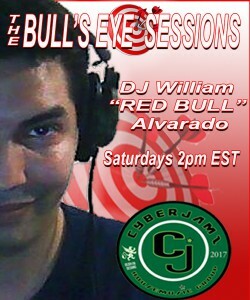 Cyberjamz Radio welcomes 3rd Eye POETICMOVES with JEDYE JAXX Friday 1pm – 4pm est http://cyberjamz.com Bio and info coming soon. 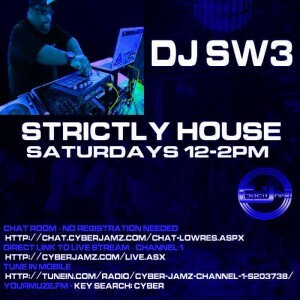 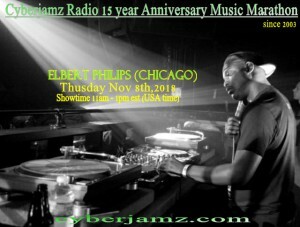 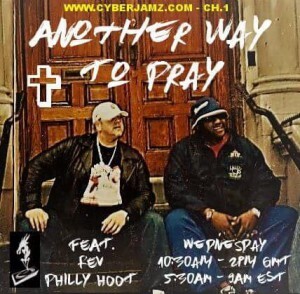 Back on the 1,s and 2,s next week on www.cyberjamz.com Another Way to Pray will air every Weds 5.30-9am est USA TIME 10.30- 2pm UK TIME We are Coming back for the 13th year with cyberjamz radio with Phil Hooton. 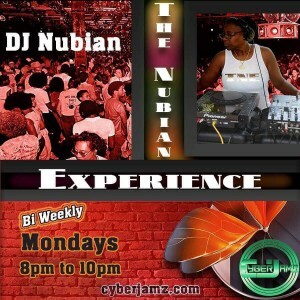 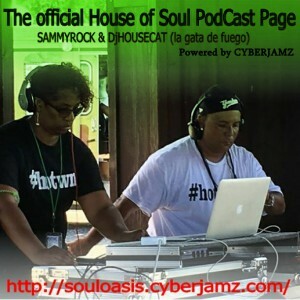 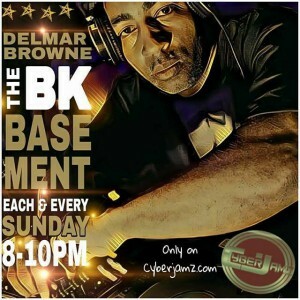 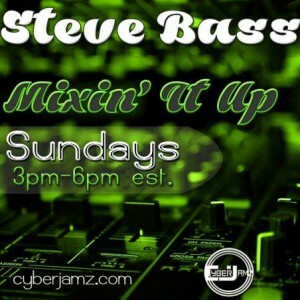 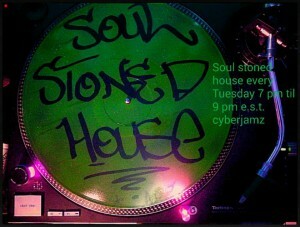 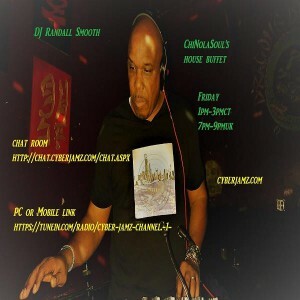 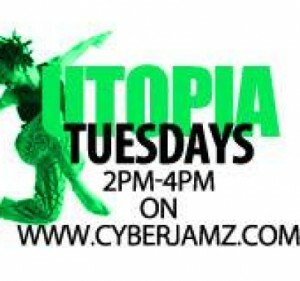 The Famous UTOPIA BOSTON is now at Cyberjamz Radio every Tuesday from 2 – 4pm est with resident Dj Bruno. 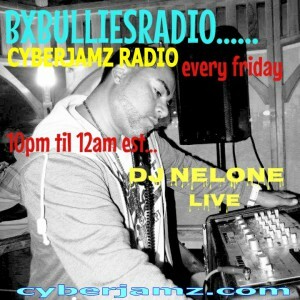 If you have never experienced Dj Bruno and his UTOPIA sets ,then now is the time to check him and his dope show out !